A school in Tokyo is facing criticism over plans to introduce new school uniforms designed by Armani! 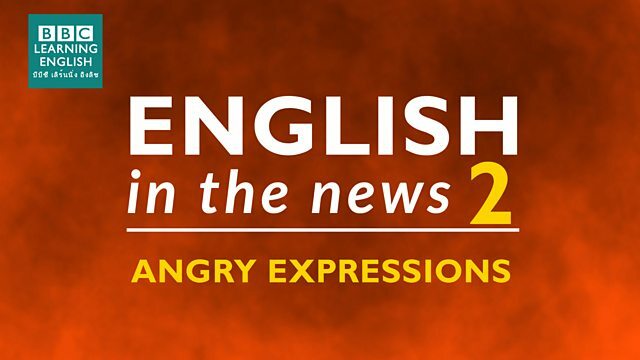 Join Sian and Clare to find out more about this news story and to learn 3 expressions relating to anger! 'Spark' means to cause the start of something (often an argument or anger) - and it has a literal meaning too. Which of these sentences is NOT correct? 'Under fire' means 'being criticised' and is similar to being under attack. Which sentence is not a correct use of 'under fire'? You need a word which means 'very, very angry'. Ben ______ when his girlfriend left him for his best friend.